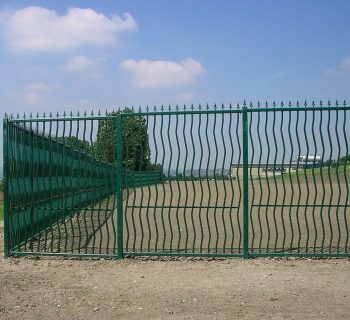 If you need customised or bespoke fencing or railings, we have in-house design resources and can match your requirements perfectly. 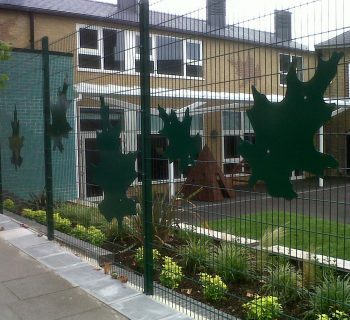 Some clients just need minor alterations to one of our standard designs, while others want something fully bespoke. 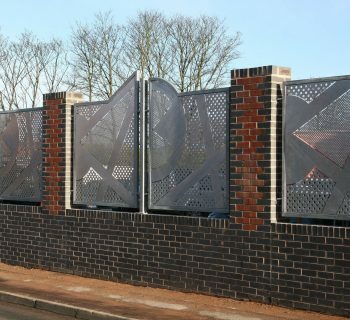 In that case, we can work from your sketches or, if you have architects’ drawings, we can take those and make any subtle amendments necessary so the end product is, for example, stronger, lighter, longer-lasting, more economical to manufacture, or quicker and easier to install. 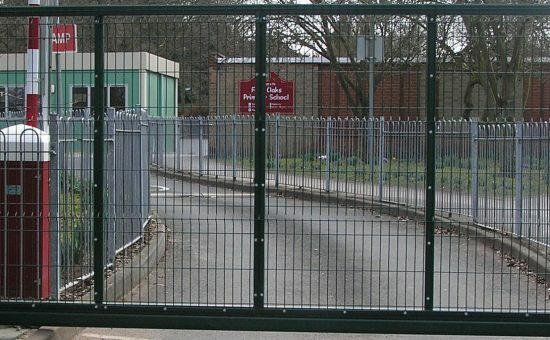 If you also need gates for pedestrians or vehicles, we can design those as well so they blend perfectly with the bespoke fencing or railings. 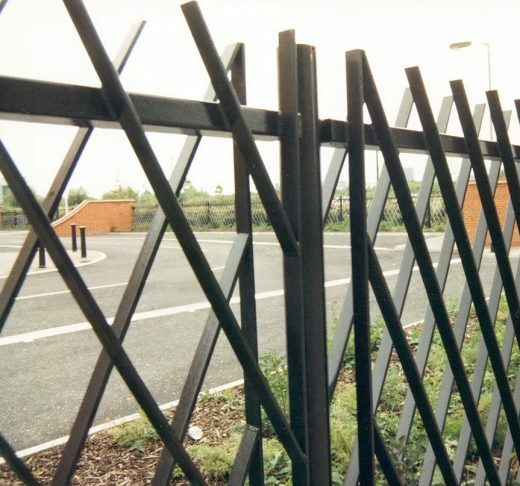 Whatever your requirements, our designers have the skills, expertise and experience to create designs for robust, long-lasting and cost-effective fencing and railings. 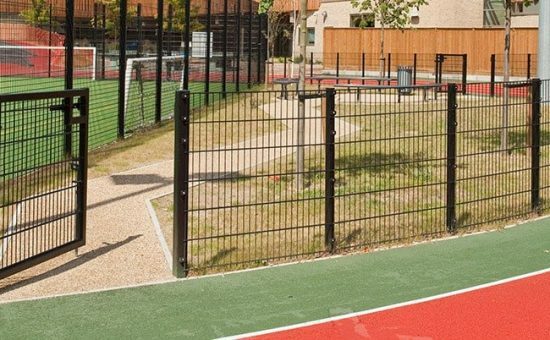 To see examples of customised and bespoke fencing and railings that we have previously designed and manufactured, take a look at our gallery.